Our versatile and lightweight polyester base layer with odour control. 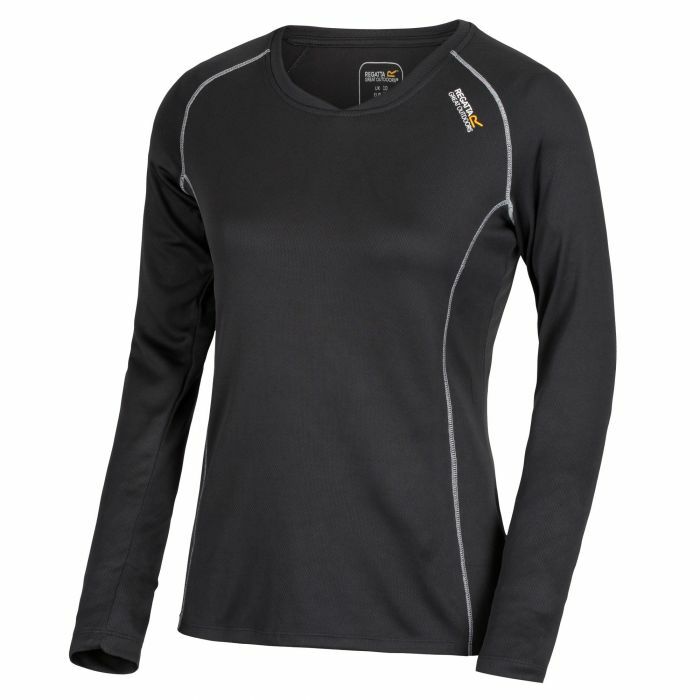 The long sleeved Women's Beckley Top is soft, stretchy and efficiently wicks moisture away from your skin. Designed with a mesh knit construction, dropped shoulder seams so you can move freely and flatlock seams to minimise chafing. It works brilliantly on agile hikes or as a warming layer when camping. With the Regatta print on the chest. Co-ordinating Beckley Pant also available. Service: Lots of positive reasons for congratulating Hawkshead! Prompt delivery, within two days of accepting my order. Excellent products, very pleased with all five items purchased. 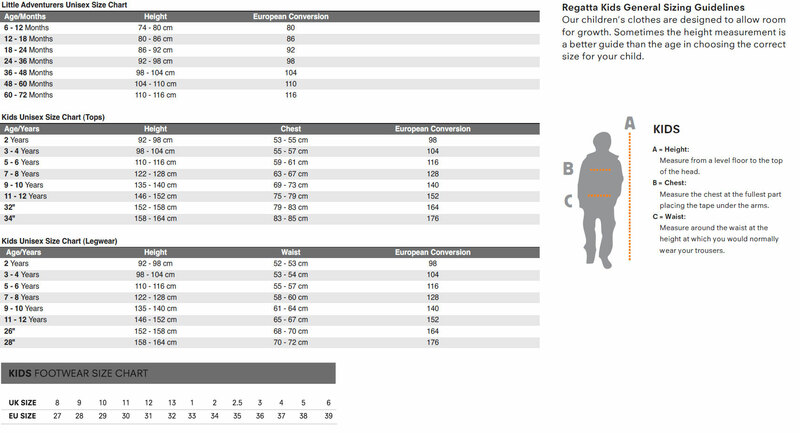 Reliable sizing, detailed measurements provided and proved to be accurate. Great quality, good design and beautifully finished. 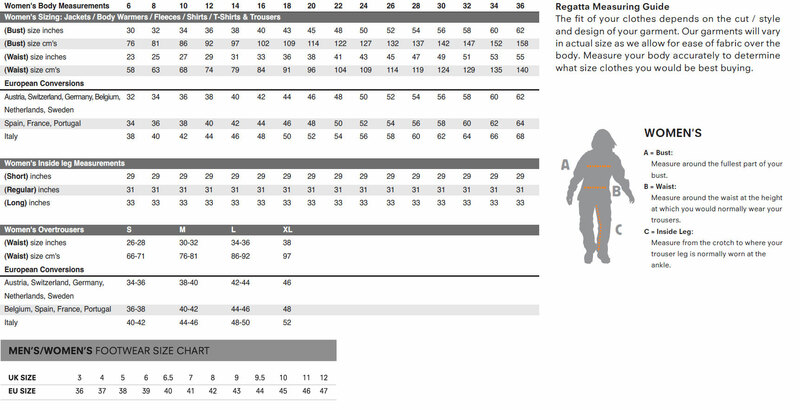 Product: Like the leggings which I bought at the same time, I'm very pleased with comfort, fit and material. Also good to look at, even though they are to be worn underneath other clothes. None of the issues found in some base layer items bought in the past - don't know I've got them on.